Kitchen Worktops Online are the UK’s number 1 webstore to buy low price laminate worktops with delivery nationwide. 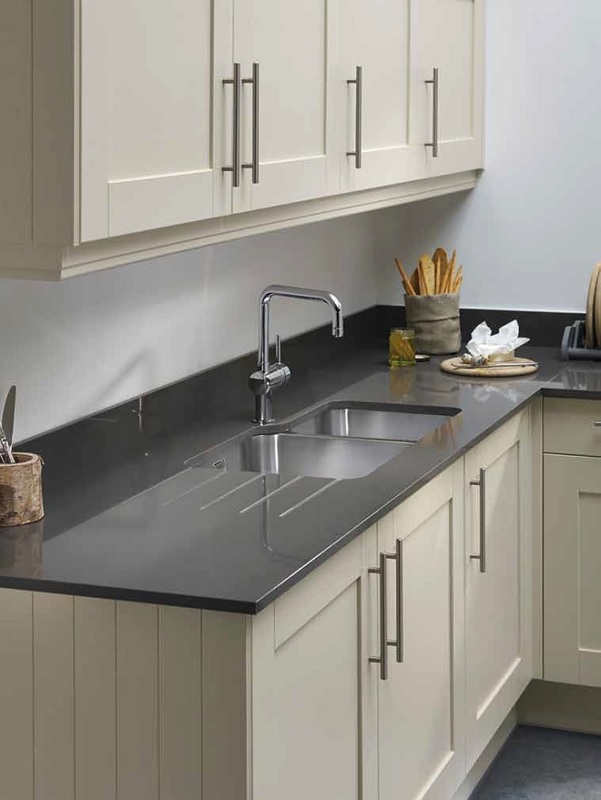 You’ll be sure to find the perfect worktop to suit not only your kitchen but your budget too. Wide range of granites and stones effects. Formica Group is a worldwide leading provider of branded, design coordinated surfacing solutions. They are the largest manufacurer of High Pressure Laminate. 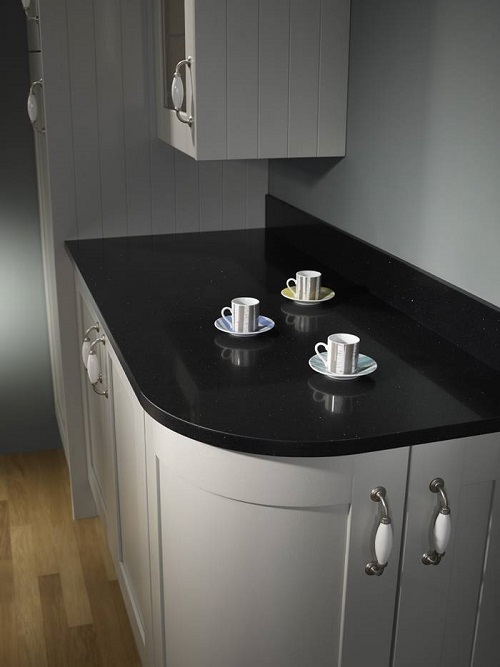 A luxurious yet durable range of 40mm thick laminate worktops, breakfast bars and splash backs. View the vast array of deisgns and textures to suit any contemporary or traditional kitchen style. Prima laminate worktops by Formica are available in a range of woods, stones, granites and marbles to suit any kitchen style.Available in 38mm worktops, matching upstands and splasahbacks. 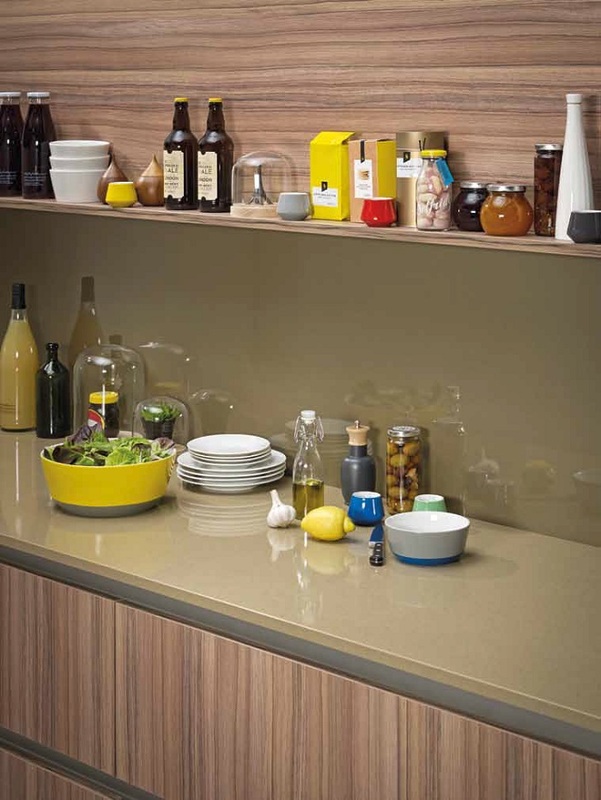 Aria is a solid core laminate worktop manufactured by Formica. 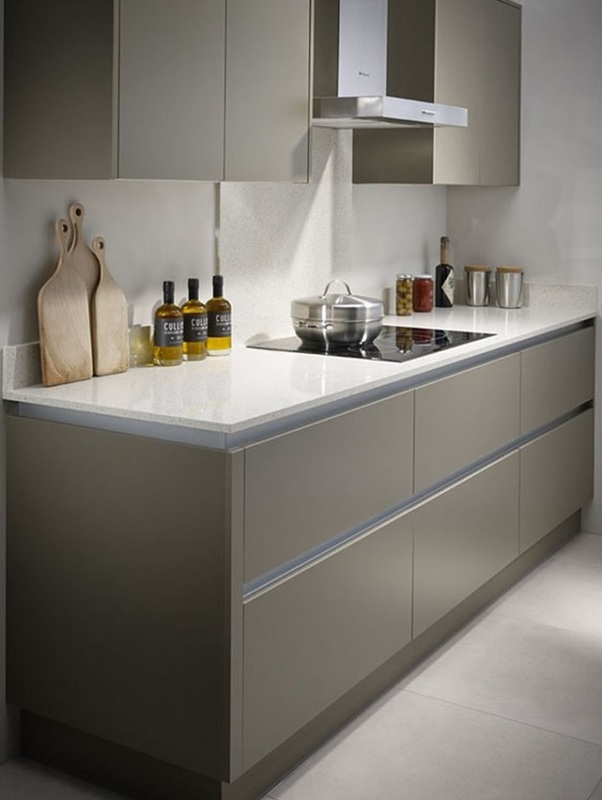 The range offers worktops in a superb choiceof bold desigms and textures. 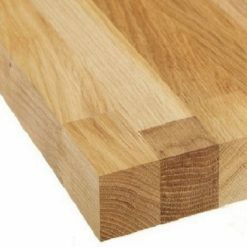 Choose from 12mm thick and 20mm thick to suit your kitchen style. Infiniti by Formica is a premium laminate choice with surfacing material like no other. Elegant and sleek with a contemporary matte finish andavailable in 22mm square edged and 38mm bullnose in all colours. 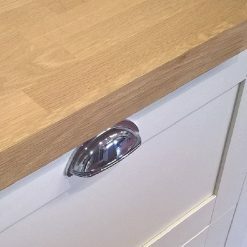 wHY KITCHEN WORKTOPS ONLINE ? Buying Kitchen Worktops with us is super easy! We provide a reliable and speedy online service that’s really simple to use. You can also give us a call on 01473 748312 and speak to our friendly team, we’ll help with any questions you may have. Laminate worktops by far are a low cost worktop compared to other materials, they come in many designs and textures and now with new slimline worktop ranges added theres even more freedom of choice when searching out the perfect worktop. This is 4 of the best brands in the market today for laminate kitchen worktops; Formica Axiom, Formica Prima, Bushboard & Duropal. Wood worktops are a versatile choice, ideal for both traditional and contemporary kitchens. 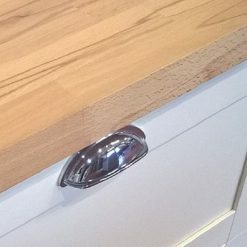 Wooden worktops are well constructed and very strong with the freedom to use inset and under mount sinks. They are a great asset and will last a lifetime with a little TLC. M-Stone worktops are a man made product designed purposely for those who want the best in luxury work surfaces without the high end cost. 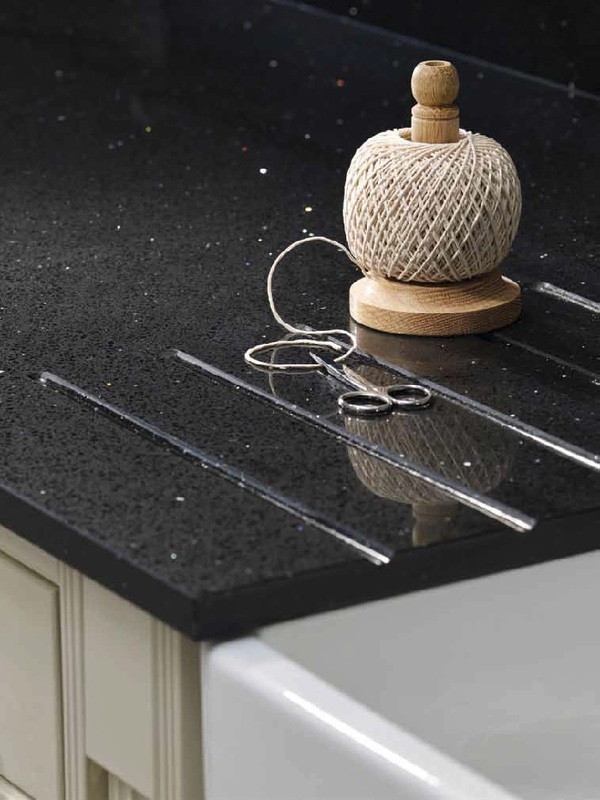 M- Stone is completely different to any other quartz worktops around in that it offers fast and easy installation in your home, dramatically reducing both costs and waiting time. And the results are outstandingly beautiful. Compact laminate worktops are new to the world and is fast on the rise. You can buy them as thin as 12.5mm and 20mm which is the latest trend for kitchens in 2019. Solid core compact laminate worktops very strong with a hard wearing surface that’s 100% waterproof. 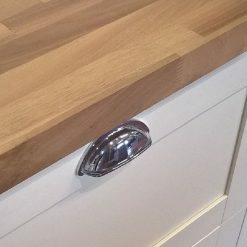 Giving the freedom to use under mount sinks and drainer grooves and shape it with no fuss about edge banding. Fenix worktops are the next generation, a slimline square-edged worktop that offers a crisp, sharp style that’s ideal for contemporary kitchens. Smooth ultramatt texture, low light reflectivity and unrivalled depth of colour. 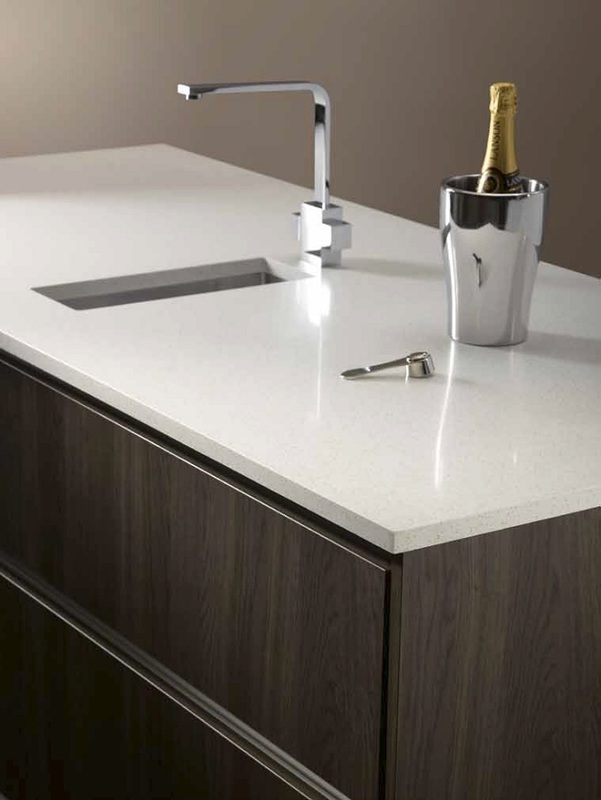 Worksurfaces that combine elegant aesthetics with state-of-the art technological performance. Formica Infiniti Worktops are a luxurious matte surface solution, packed full of properties specifically designed for the kitchen environment. Creating a refined and elegant look that will impress, Formica Infiniti has the perfect combination of features that will make your kitchen surfaces look good, feel good and stays good. We understand that the effort is not when things are going right but rather what is done when things go wrong! We pride ourselves with excellent customer service. We’re open Monday – Friday, 8:30 a.m. – 5:p.m.